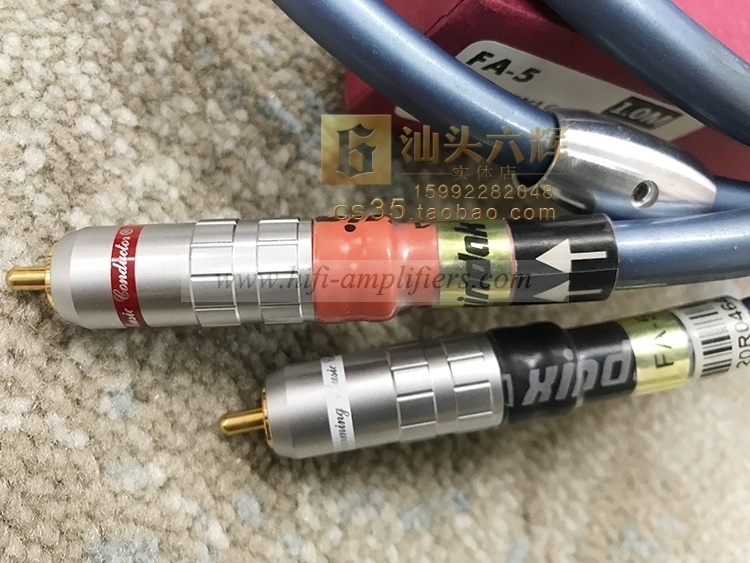 The newly developed cables, FA-5, FP-5 and FS-5 adopt the patent structure---frequency-amplitude balanced audio cable. 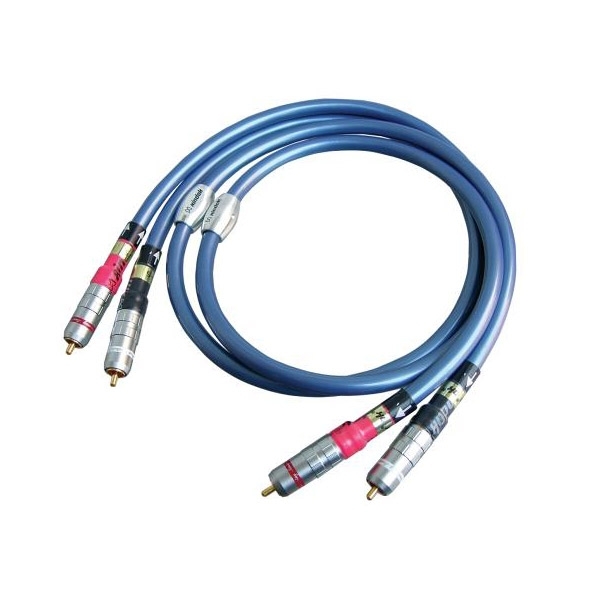 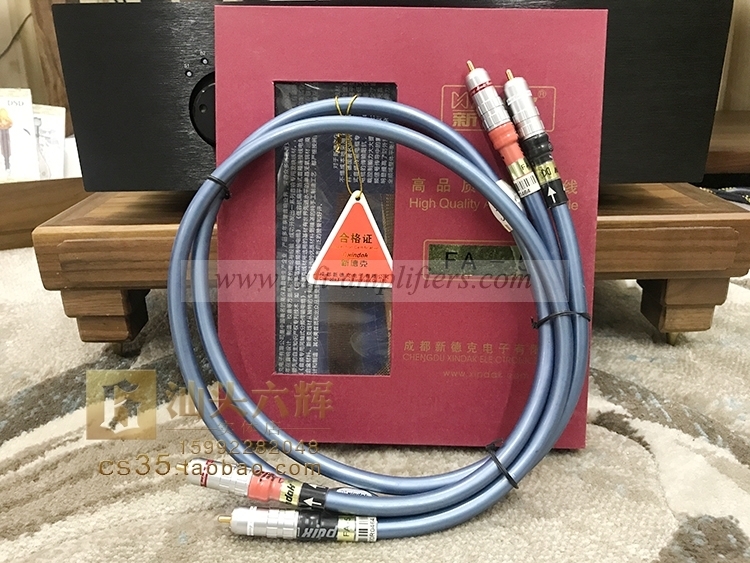 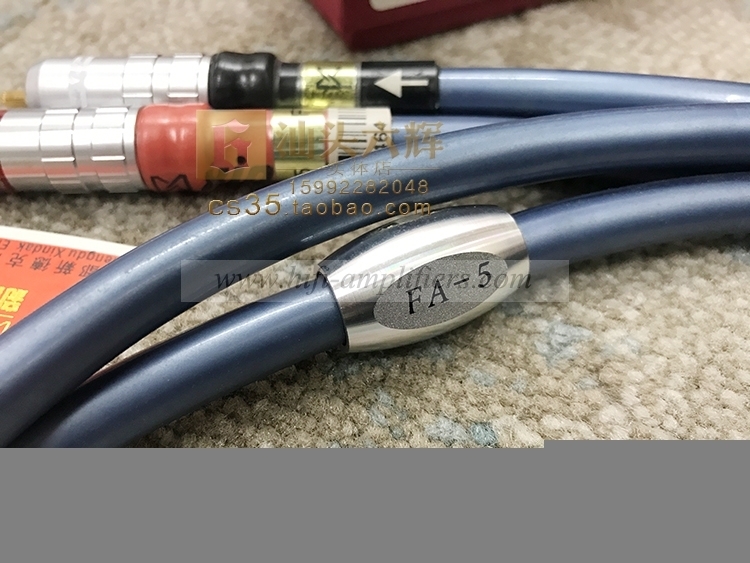 FA-5 signal cable adopts CMC high grad gilt RCA connectors. 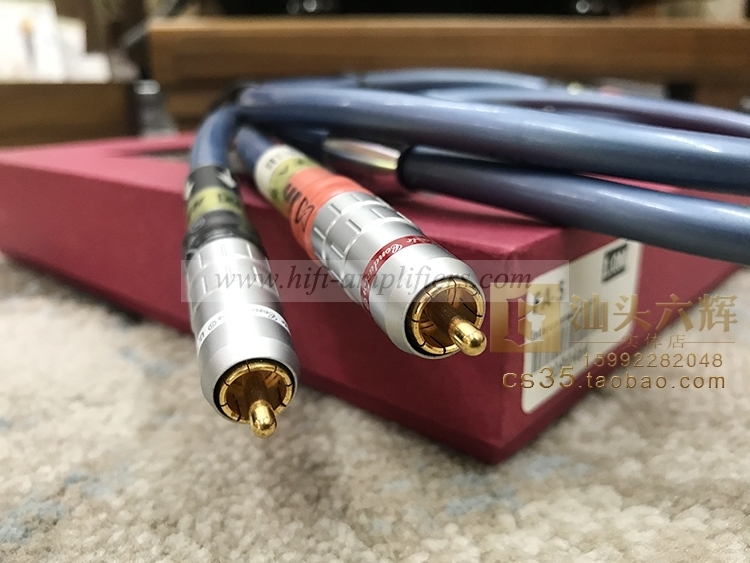 It performance well with good analysis ability and balance, especially the excellent extension and changes, which endows whatever music with very impressed musicality.